2013 Kids Fashion Trends and Style! 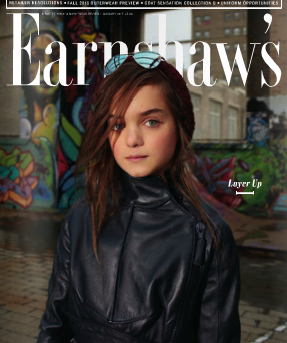 Link | This entry was posted in style and tagged boys, Earnshaws, girls, kids fashion, trends, tweens. Bookmark the permalink.